Selling on the Internet and what need not be a good way to recover some of the money you spent to buy it and use it to buy other things that possibly yes you would be more useful. Put an item for sale on eBay is simple, but with the new version of the eBay app for mobile devices, doing so is a breeze. The first step to putting a product for sale on eBay is to create an ad in which you will describe what you sell, what it is their status, price, etc. 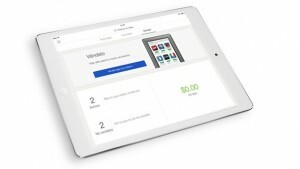 We will use the eBay app installed on an iPad, but the procedure and options are the same whether you do it from the eBay app installed on a smartphone or tablet Android or iPhone . From here you can create the first advertisement for what you want to sell.